Sport lovers, you are in for another treat today. We went at it again and ran into a really good softshell jacket for men, that you are bound to love. It has everything a great softshell must have and we will get to it in a few. 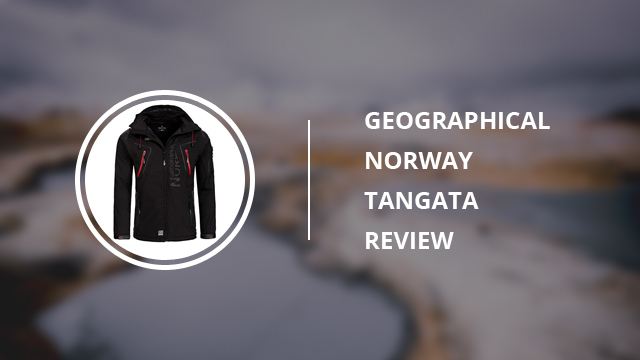 The one we picked is Tangata, by Geographical Norway. 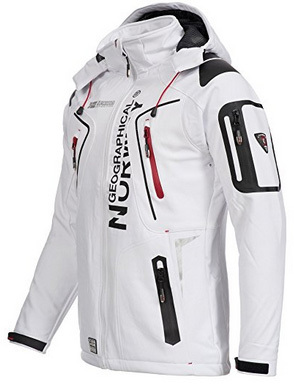 Now, those who have been around for a while know we have a soft spot for softshells and also Geographical Norway itself. And let’s be fair, can you blame us for that? Whether it is quality or versatility that you are looking for, there is something for everyone and every sport by this brand. As such, Tangata is a great softshell that deserves to be in the spotlight. Time to get right down to it! With several other softshells that we have featured in our reviews, we strived to pick those that could pass as casual and everyday jackets, too. However, there comes a moment when you need a good sports jacket, which is why we have chosen Tangata. It is a high-performance softshell that is designed for a variety of different sports and activities. Whether you are into running, or enjoy hiking and more challenging sports, this jacket fits right in. It comes with specifically designed sleeves and it is part of the Platinum 4000 series. The outer shell gives it considerable weather resistance and it is also highly durable against environmental conditions. There is a stand-up collar, which is high and comes with a removable hood, that can easily be adjusted with drawcords. 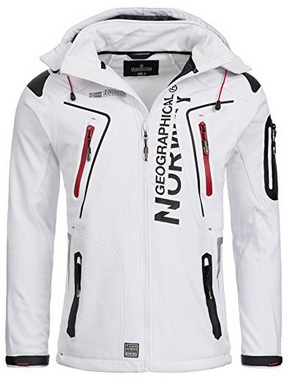 The main zipper is full-length and water-resistant, despite being uncovered. On the outside, there are two side pockets for the hands, two chest pockets and one shoulder pocket on the left sleeve. There are also two pockets on the inside, one of which has an earphone duct. They are all closed with zippers. This many pockets are quite practical, especially for very active people, as they keep the hands free and eliminate the need to carry a bag around. The cuffs are adjustable with Velcro fasteners and the bottom hem can be adjusted with drawstrings placed inside. 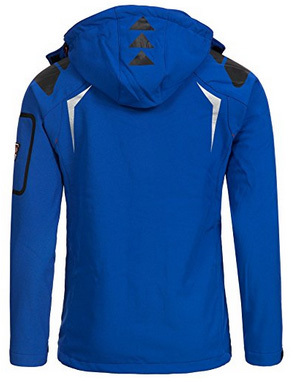 Looks-wise, it has the typical sportive look and it comes with the brand’s logo on the left side of the chest. This jacket comes in two layers. The outer shell is made of 96% Polyester and 4% Spandex. It offers elasticity, while maintaining weather-resistance and durability. The inner layer is a combination of fleece and mesh lining. Specifically, the fleece lining is on the back and the mesh to the front. This combination and placements keeps the back and shoulders warm, while the mesh allows air flow and increases breathability. Since we have mentioned weather-resistance a couple of times, to be more specific about it, it is a water-resistant jacket, with a water column of 3000mm. 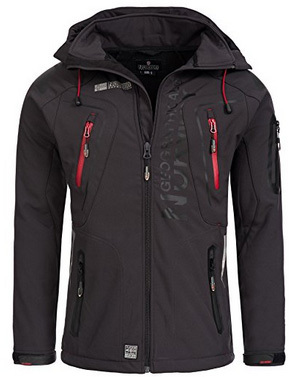 The outer shell is also fully windproof, perfect for the colder days. When it comes to respiratory activity, it is 5000 g/m2/24h. This makes Tangata ideal for sports, as it will not overheat and it allows perspiration to leave the body. Since this is a sports jacket, when it comes to advising you on which color goes for what occasion, there is really no point. The selection includes five options, which are: Black, Grey, Red, White and Blue. These are classic sports colors, which go with most sport outfits. 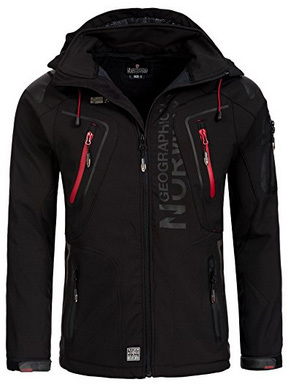 This jacket doesn’t have a crazy amount of online reviews, but there are enough for you to make an informed decision. Reviewers are quite pleased, first and foremost, with how good this jacket looks. The colors are beautiful and the workmanship is top notch. 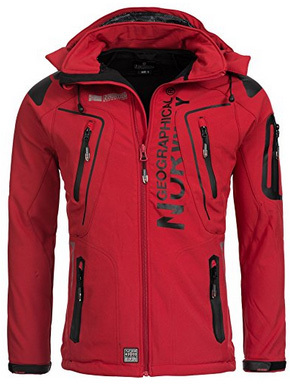 Secondly, it is a lightweight jacket, that remains comfortable the whole time and it is very easy to move around in. When it comes to weather-resistance, it holds up nicely, but it is best suited for milder temperatures of early winter. But it can work as a layering jacket, if temperatures drop. Lastly, the sleeves tend to fit closely to the arms, which should be kept in mind when choosing the size, if you have wider shoulders or work out frequently. In conclusion, if you live in moderate weather and want to enjoy the outdoors carefree, with a lightweight, weather-resistant and breathable jacket, Tangata is a good choice. Previous Article← Waterproof vs Water Resistant vs Water Repellent Jackets: What’s the Difference?